Welcome to Susies Saloon! 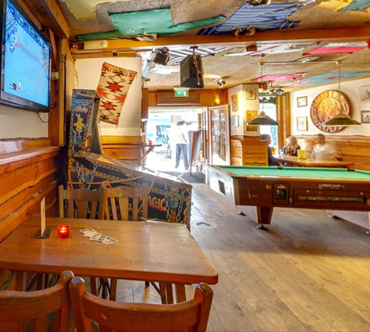 We are a well established bar in the center of Amsterdam with over 25 years of experience in good service and cold beer. 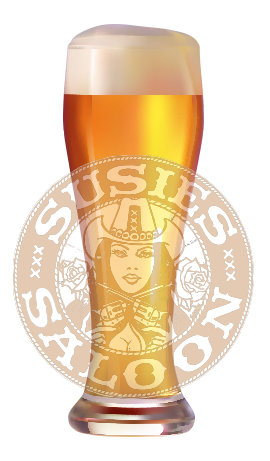 Right on the edge of the famous Red Light District, Susies Saloon is in the perfect location to enjoy the sights and sounds of the city, whether from our large canal side terrace in the summer or inside on a rainy day. 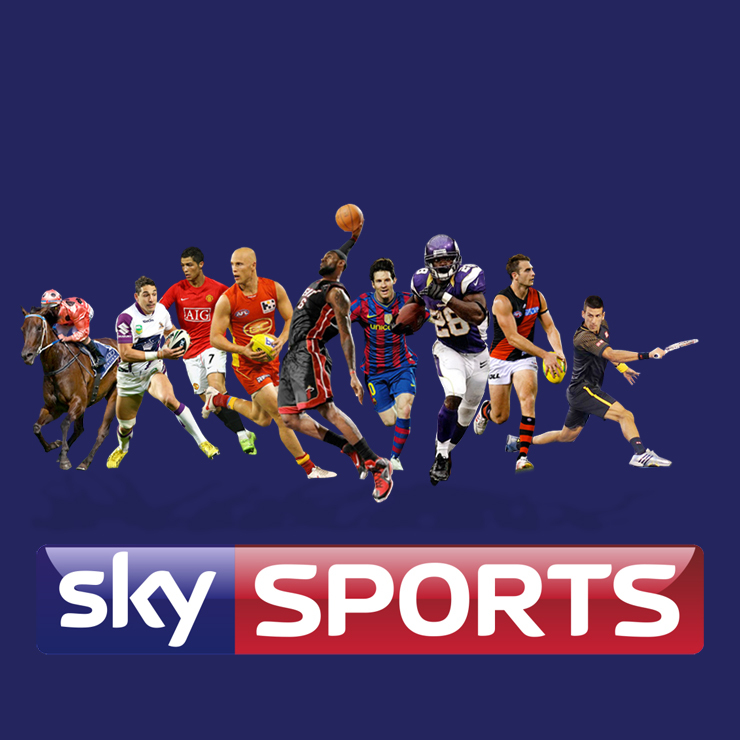 We offer a smoking room, a pool table, pinball, and a jukebox, as well as showing all the important sporting matches on several big screens. 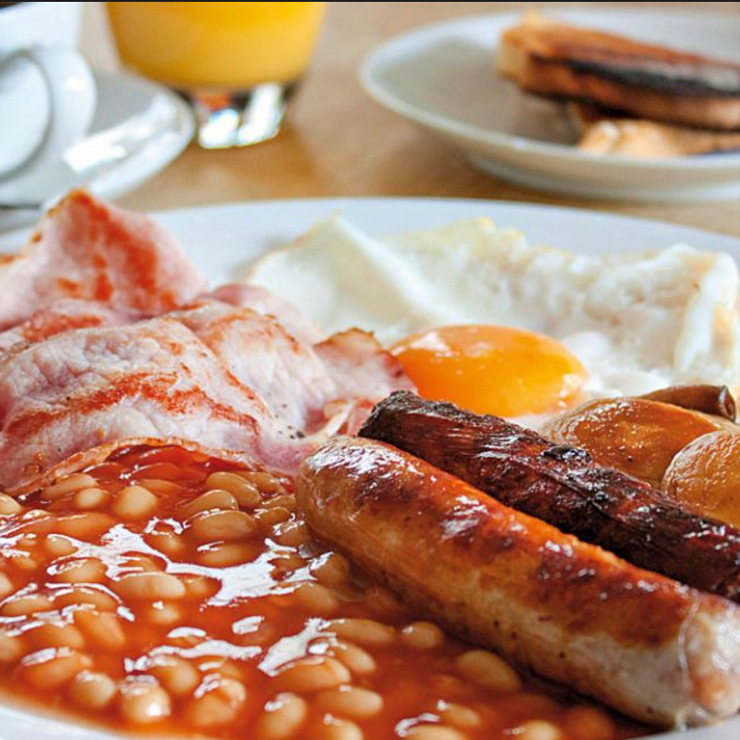 The kitchen is open for snacks and our famous Full English Breakfast every day. 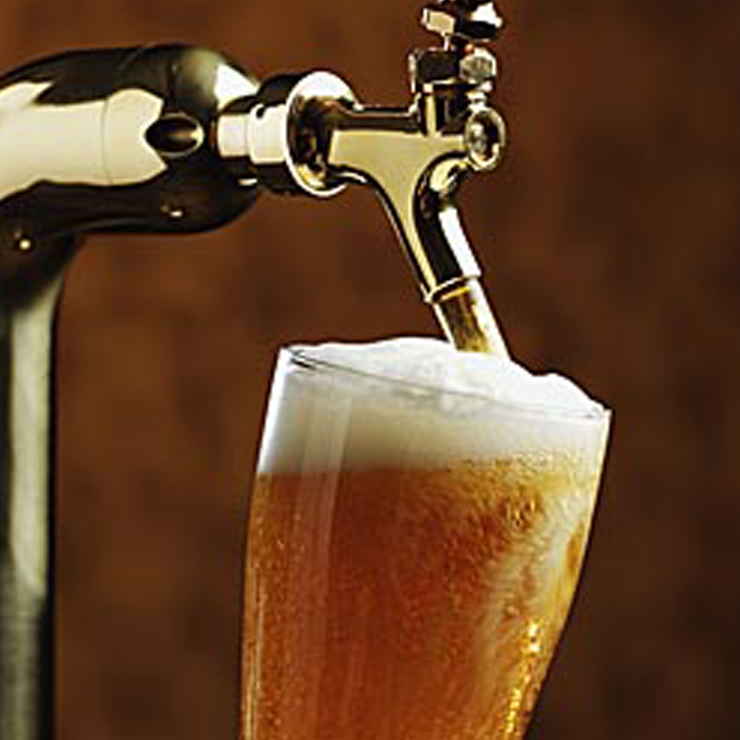 Our friendly staff are happy to serve you ice cold beer, and we have one of the best happy hours in town! Come and see for yourself!